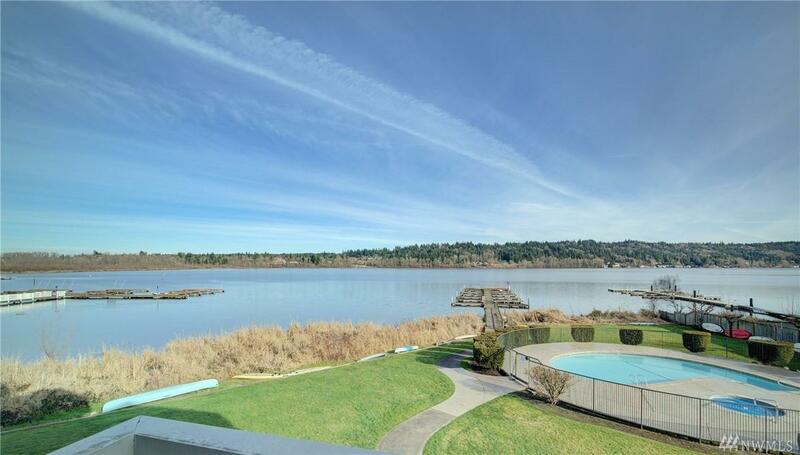 Waterfront living with lake views and your own boat slip! 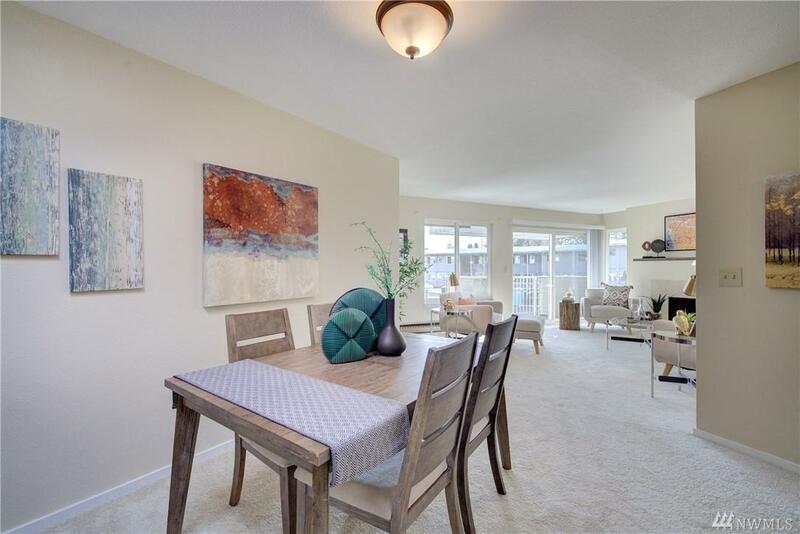 This spacious 2 bedroom, 1.75 bath top floor unit comes with 2 assigned parking. 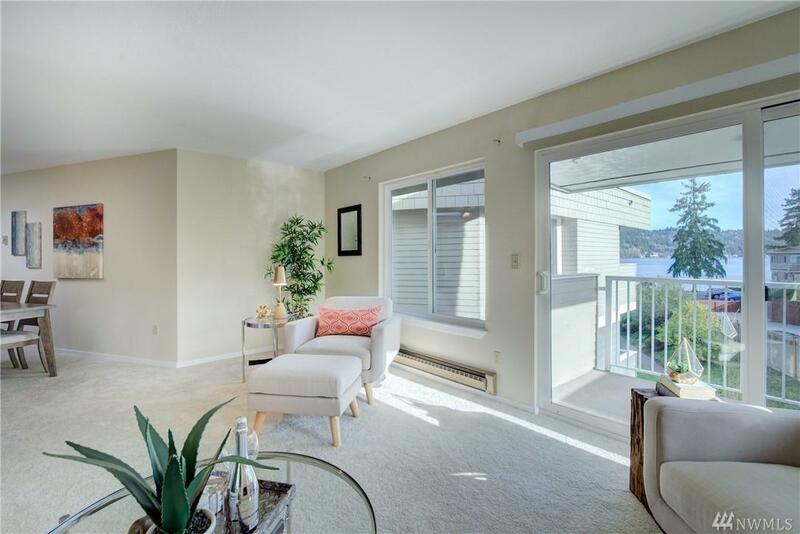 Enjoy views of Lake Sammamish in your living room & covered balcony. Gorgeous grounds with pool & hot tub. Private dock just steps away...bring your kayak or paddle board! Building has secured access/entry with lobby. 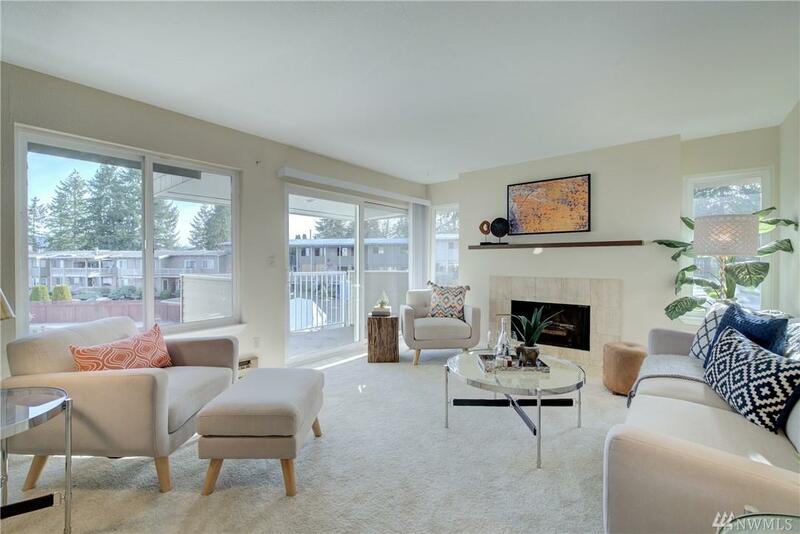 Central location near 520, Marymoor Park, Redmond Town Center & Microsoft. Garbage, water, sewer included.